Whether you are turning 6 or 60, a birthday can be made special with the right people and places. Cleveland is a place filled with something for everyone. From artsy to active you can find something that fits your style. With this list of the top 10 birthday parties in Cleveland, you are sure to make your special someone’s birthday one to remember! Located on Euclid Avenue in downtown Cleveland is The Corner Alley. This venue for a birthday party in Cleveland will make for a bright event. 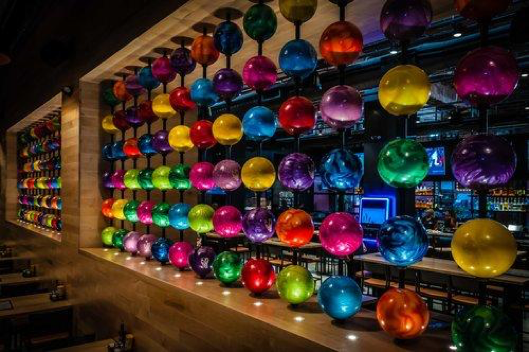 The Alley has 16 lanes and an assortment of colorful bowling balls to choose from. They offer a variety of drinks and snacks to be purchased. The Corner Alley offers birthday packages for those of any age! but little do people know it also contains a full kitchen with a cooking class! In this class you can choose a meal you’d like to learn how to cook and then you get to eat it! This can be a great birthday party in Cleveland for a small group of people to attend. This birthday party in Cleveland can be made very simple in two ways. 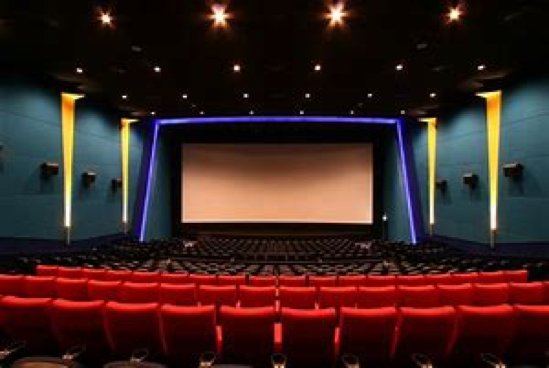 Most cities or surrounding cities contain movie theaters. You can plan a party through the theatre which usually includes drinks, snacks and the choice of your movie or you can approach this idea with an at home movie party! You can purchase your own choice of drinks, snacks and movies. Either idea is a fun and inexpensive way to enjoy the day! Located in Strongsville is an ice skating rink called OBM Arena. This rink offers a large party package including food, drinks and cake. It also includes decorations, skates and more, making for an easy to plan birthday party in Cleveland. All skaters cost $18 and there has to be a minimum of 10 people to get this party deal. All Fired Up is an art studio located in Akron. This art studio offers parties for both children and grownups. They can choose a piece of pottery and paint it however they’d like with whatever colors they desire. Having a party at All Fired up is sure to make for an artsy birthday party in Cleveland. Located deep in the woods of Peninsula are ski and snowboard hills called Boston Mills/ Brandywine Resort. During winter this resort hosts people of all ages to try snow tubing. Snow tubing is similar to sledding but at this resort it is taken to another level. There are multiple pathways and areas for you to choose from. 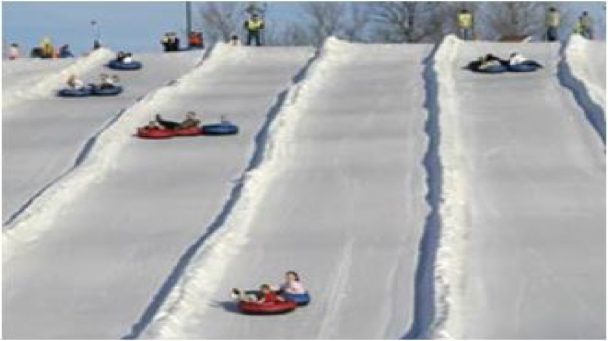 For an adventuristic winter birthday party in Cleveland, try out Boston Mills/ Brandywine Resort. through most of the year. At the games there are stands selling food and drink items like hot dogs, beer, dip and dots and more! This is the perfect birthday party in Cleveland for those who are competitive and love high intensity sports. If you’re lucky you might catch a wild fist fight break out among the players. 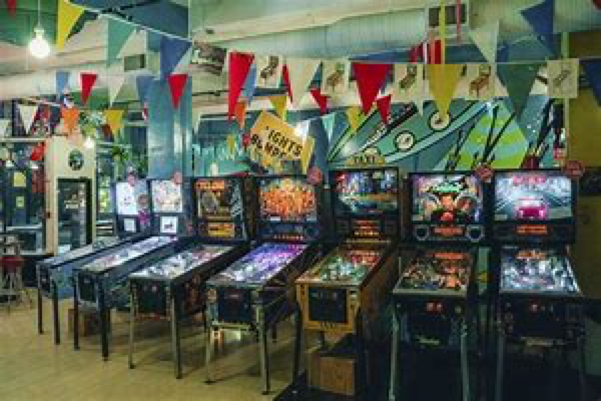 Located on Detroit Avenue in Cleveland is a small but spectacular spot for a Cleveland birthday party called Superelectric Pinball Parlor. The environment is filled with bright colors and old fashioned pinball machines, great for the kid within you. Superelectric offers token bundles and birthday packages depending on how large of a party you’d like to have. If you are an animal lover, then the Greater Cleveland Aquarium is the ideal party for you! This aquarium offers a view of many different sea creatures from all over the world, providing an educational and exciting experience. The Greater Cleveland Aquarium offers party packages ranging in choices of activities. 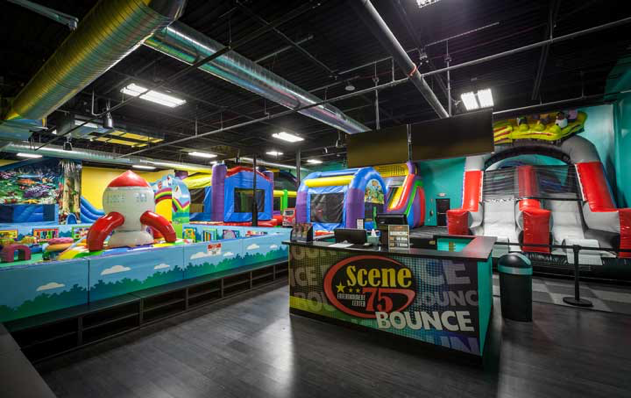 For the ultimate Cleveland birthday party, visit Scene75 Entertainment Center in Brunswick! Scene 75 offers a multitude of games, attractions and food. The facility features an indoor go-kart track along with laser tag, bumper cars, mini-bowling and more. The arcade game choices at Scene75 are endless with more than 150 offered games. Also located in the facility are 4 Cleveland based food trucks. The parties can be chosen around the events you’d like depending on which party package you want, from the base pick 2 package to the most popular pick 4 package. With a full service bar, Scene75 is a great venue for adult parties as well!